Regular followers of my blog will remember that back in November 2013 I travelled to Nicaragua to learn about the country’s chosen teams for the Street Child World Cup 2014. I went on behalf of the Methodist Church and spent two weeks with three young Methodists from the UK finding out all about the great work of Casa Alianza, a project that supports children living on the streets and helps them rebuild their lives. Casa Alianza is an international, non-governmental organisation dedicated to the rehabilitation and defence of street children in Honduras, Nicaragua, Mexico and Guatemala. Seeing the work was humbling. I am now proud to say that both the boys and the girl’s teams have got off to a flying start in Brazil. 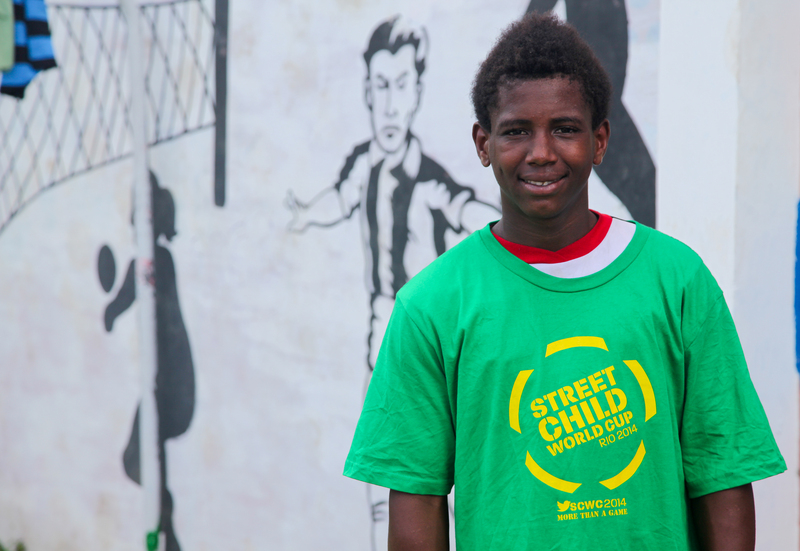 This video is a great introduction to the Street Child World Cup and I encourage you all to take a look to find out more about the work – it does a better job of explaining all the amazing things going on than I could! Over the next week I am going to post some images from my time in Nicaragua and share some of the work going on there with children living on the streets. 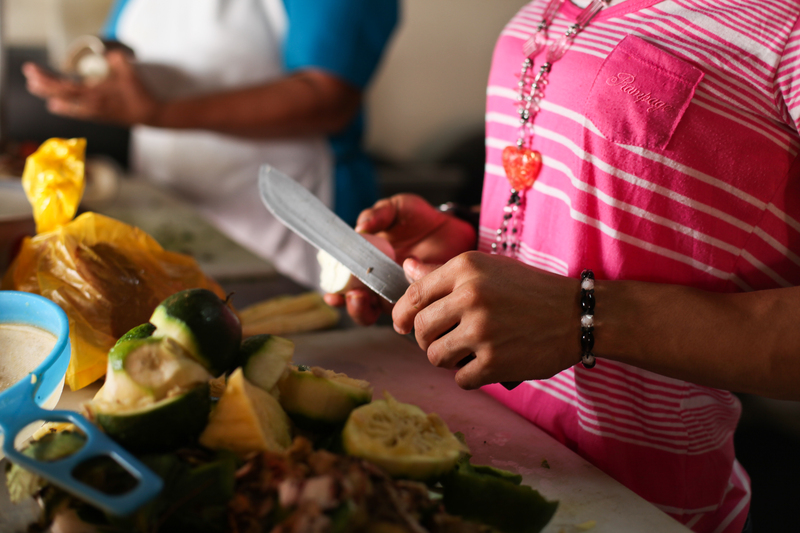 This week I focus on some of the activities that take place at Casa Alianza…..
Casa Alianza works to bring children off the street into safety and rehabilitation in their centre in Managua. 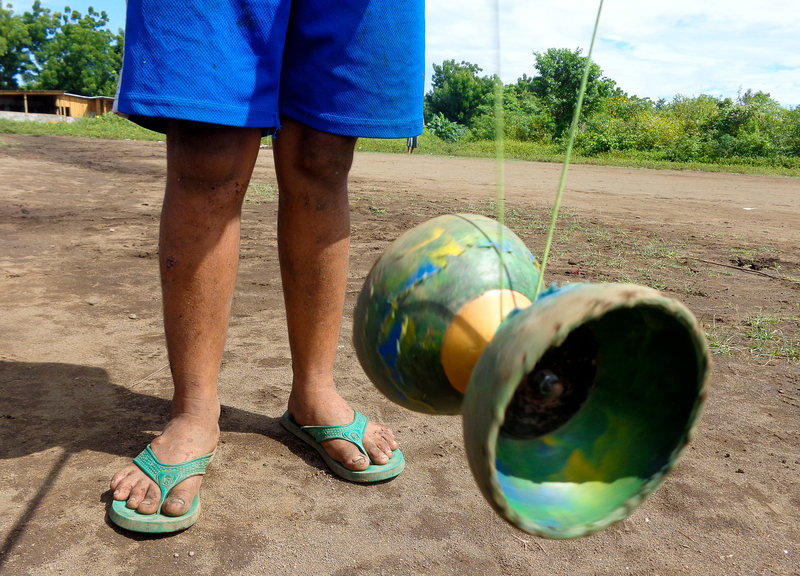 Children on the streets in Nicaragua are vulnerable to all sorts of risks. 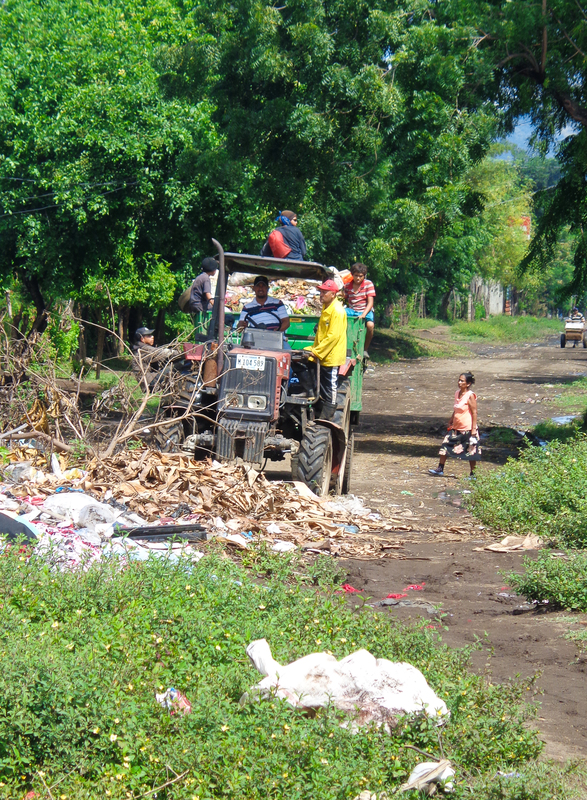 These children are looking for valuable things to sell and jump on and off rubbish trucks. Casa Alianza has two centres where young people are brought to live and are supported through a number of programmes. Children are trained in important life and employment skills. Here a girl learns how to cook. Therapeutic opportunities are plenty. 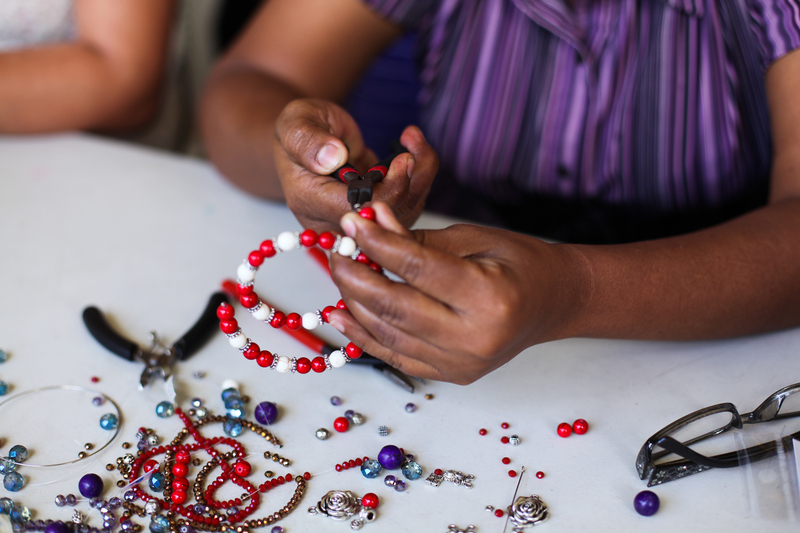 Here a group of girls use beads to make necklaces and bracelets. Sport is another key way of engaging and encouraging the young people. Here Alondra (a member of Team Nicaragua’s female team) holds a football aloft. Exercise is not only good for the body but is also great for building self-esteem and mental well-being. This is the second Street Child World Cup (the first was held in South Africa in 2010) and Team Nicaragua are attending for the second time. In my next photo blog I will focus on some of the stories of those taking part..
Well done story. Thanks for posting.